Amazon is running their monthly sale on Kindle e-readers and this one is only available for Prime Members who reside in the United States. The entry level Kindle is regularly $79 and is on sale for $49. The Paperwhite normally retails for $119, but can be yours for $79. These deals are only for the Special Offers variant, which has advertisements on the sleep and lock screen. The one thing to keep in mind with these discounts is this is the exact same pricing that was offered during Prime Day 2018 and these e-readers normally receive such a hefty savings. If you are looking for an early Christmas gift, I would recommend buying one. 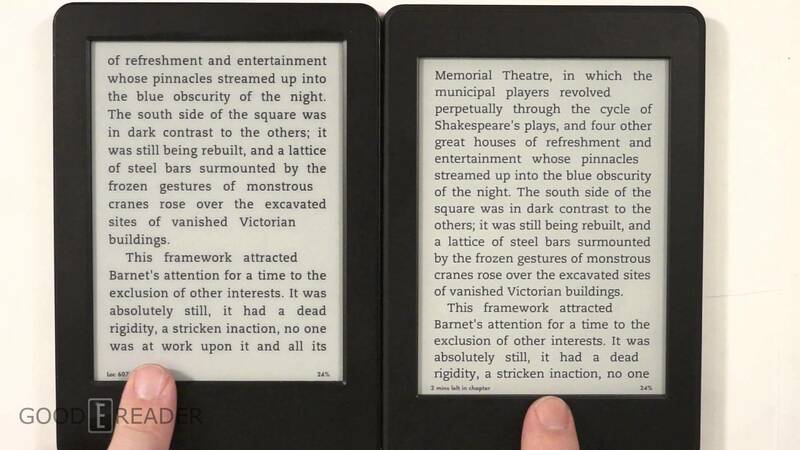 I think that as long as they’re pushing the old kindles so hard, we’ll not be getting new models. some people might say they are trying to dump stock. I do not like the basic kindle. No light. I got one and returned it same week for the screen too dark even in sunlight. They really need to provide a light even if its very basic.